My favorite places to train! Without a doubt, it’s a very deceivingly hilly ride out but the best tailwind and downhill back. 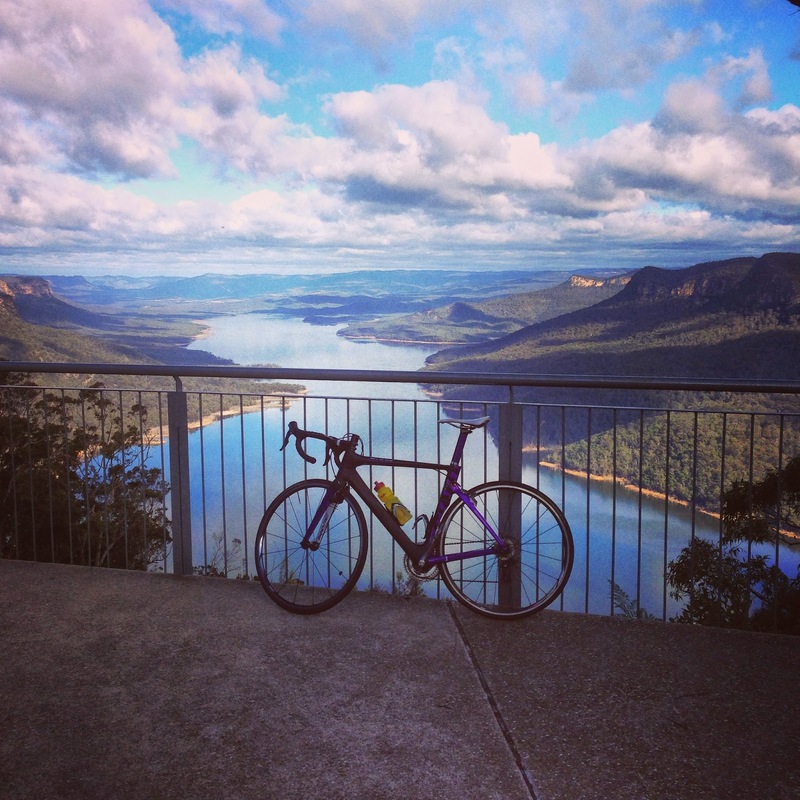 The lookout is about 45km from home and on a perfect day, you get a view like this. When I took this picture, I left home when it was 0 degrees outside and I don’t think it was much warmer by the time I got up there. It’s a perfect ride to soak up the country roads and not have to worry about cars or traffic lights and you are bound to get a good view everytime.